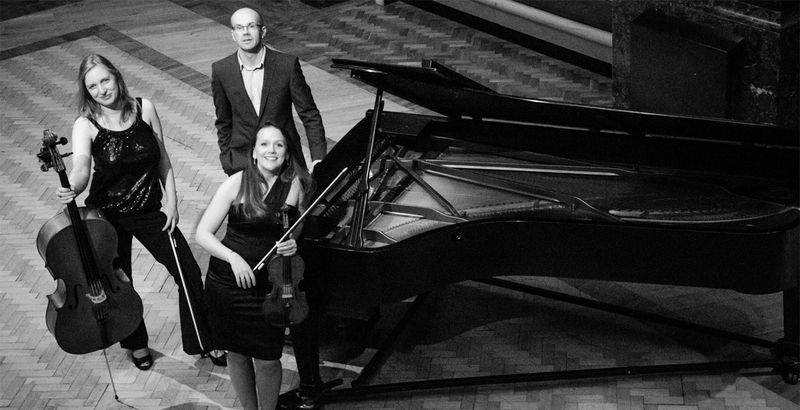 The Trappini Trio play a wide variety of genres, encompassing pop, jazz and classical – something for everyone! Of course we can tailor what we play to suit your tastes and we can even arrange a favourite song for you if we don’t already play it – just contact us for details. Although not our complete list, this page should give you an indication of the kind of music we play. If you are looking for advice or specific pieces for your wedding music choices, feel free to get in touch and ask us.